If I gave you three guesses of what activity occupies the most time on my 13-year-old son’s smartphone, I’d be willing to bet that you wouldn’t be able to even nail it with three tries. It’s not games nor social media. 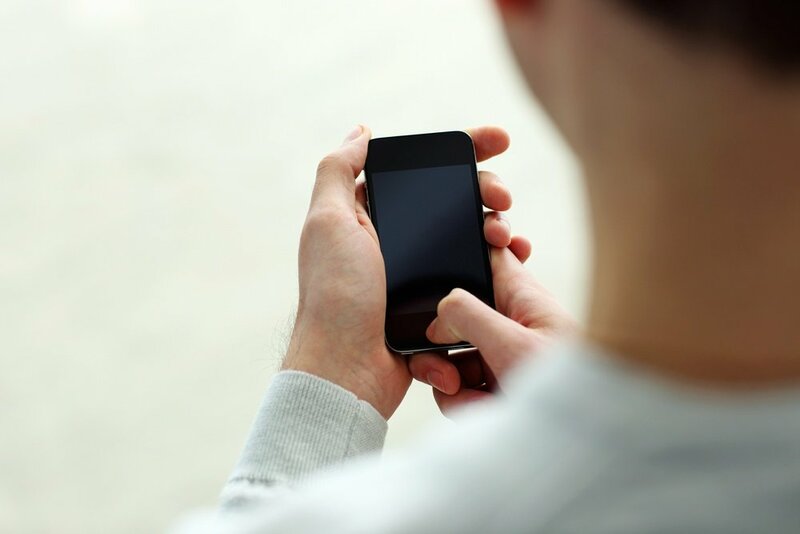 It’s researching prices on Amazon, Craigslist, and Google. Even if we drive to a physical store, my boy knows what the item costs elsewhere and where he could even get an upgraded version of it for a smarter purchase. In fact, it’s probable that we won’t even leave the store with the said item in-hand, and it will be ordered online before we even walk out the door. It happens all of the time. He’s the personification of the modern, educated consumer. Guess what...he’s going to be your customer in the years to come. I’ve been in your seat...scratching my head at meetings with a local digital agency, begging them to just make some sort of sense of it to me. I’m not naturally a “numbers guy”. If you throw too many website analytic figures and percentages onto a report, my brain turns to mush. Give me the big picture then tell me how to fix it! Although I’ve learned how to understand more of these numbers over the years, I’m still amazed at how many digital marketing experts and landscaping professionals are still content with mushed brains. 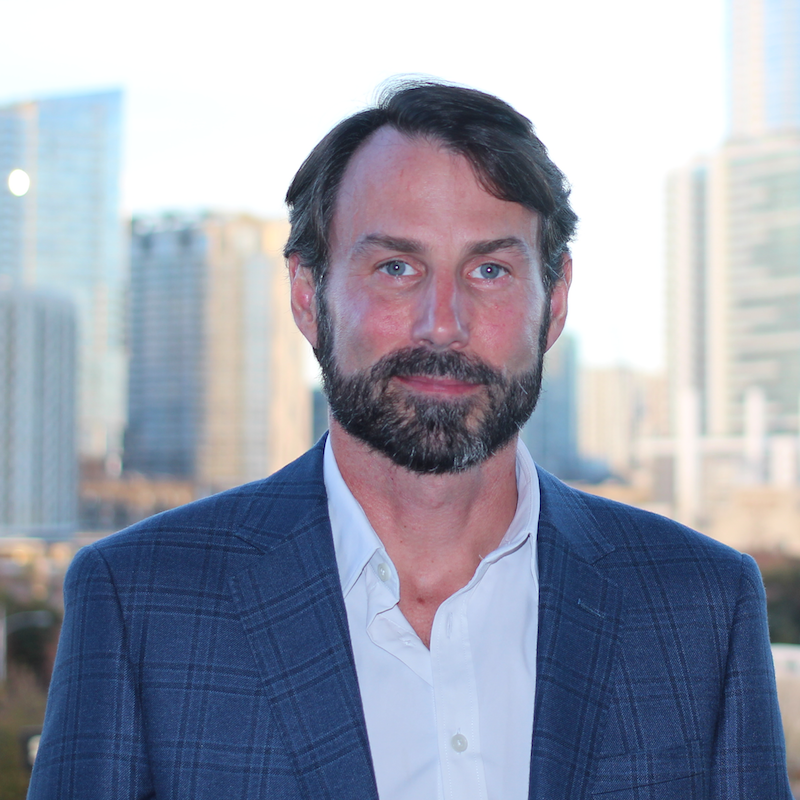 You should be able to more easily understand what really matters to grow your business. 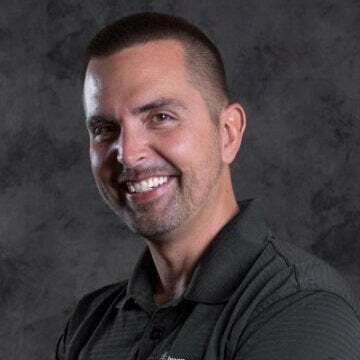 This article originally appeared in Turf Magazine, where Chad writes a monthly column offering sales and marketing tips for landscaping and lawn care companies. As a Generation X kid, I remember my first pair of Bugle Boy jeans. The zipper pockets and elastic around the ankles made me pretty fly for a 1988 guy. Fast forward just a couple years, and I wouldn’t have been caught dead in those pants. Imagine my surprise as I see some of my daughter’s male friends now walking around with similar new adaptations of this 80s fashion. What are next? Zoot suits? Jelly Shoes? I’m sure you have a similar story in mind. Trends come and go and resurface again, particularly when it comes to clothing. 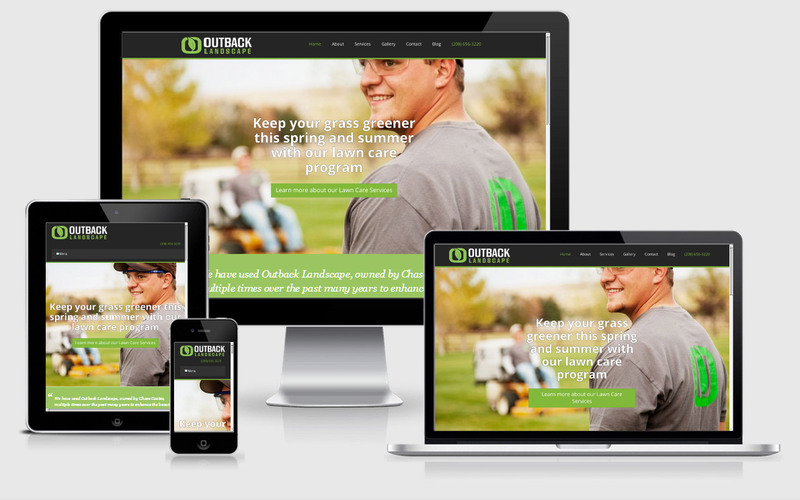 But when it comes to marketing a business in the lawn and landscape industry, that resurfacing rarely occurs. Trends die and become obsolete. This particularly holds true when it comes to websites. The purpose of your company's website is to convert visitors into sales qualified leads. Everything else is secondary to this objective. You are leaving millions of dollars on the table because of poor word selection on your website's homepage. 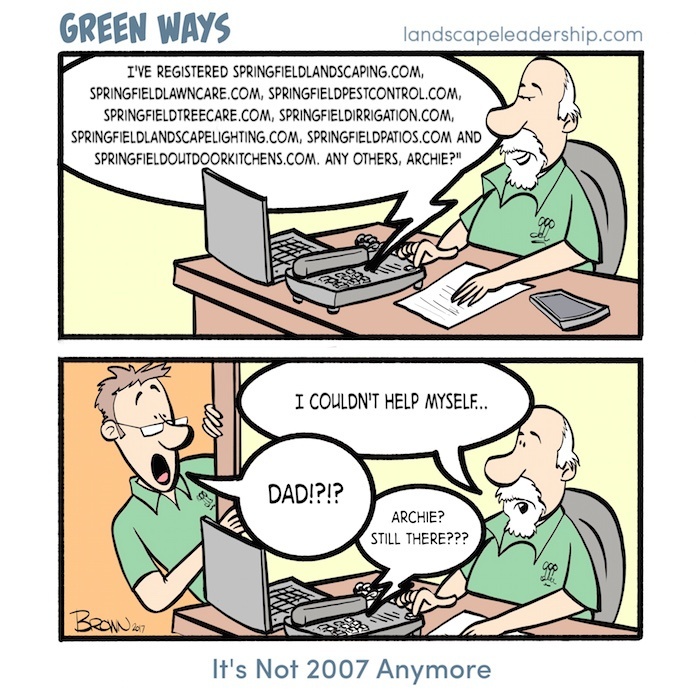 In this Green Ways comic Archie is making the same mistake we see others in the lawn and landscape industry continue to make over and over again: registering numerous “exact match domains” (EMDs). 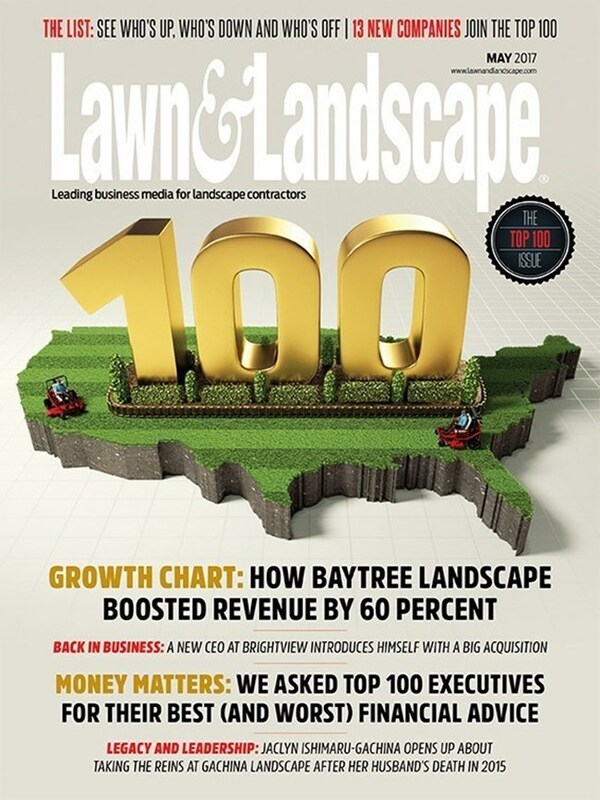 Ranking the top revenue-generating companies in the lawn and landscape industry has become an annual tradition amongst publishers in our industry. 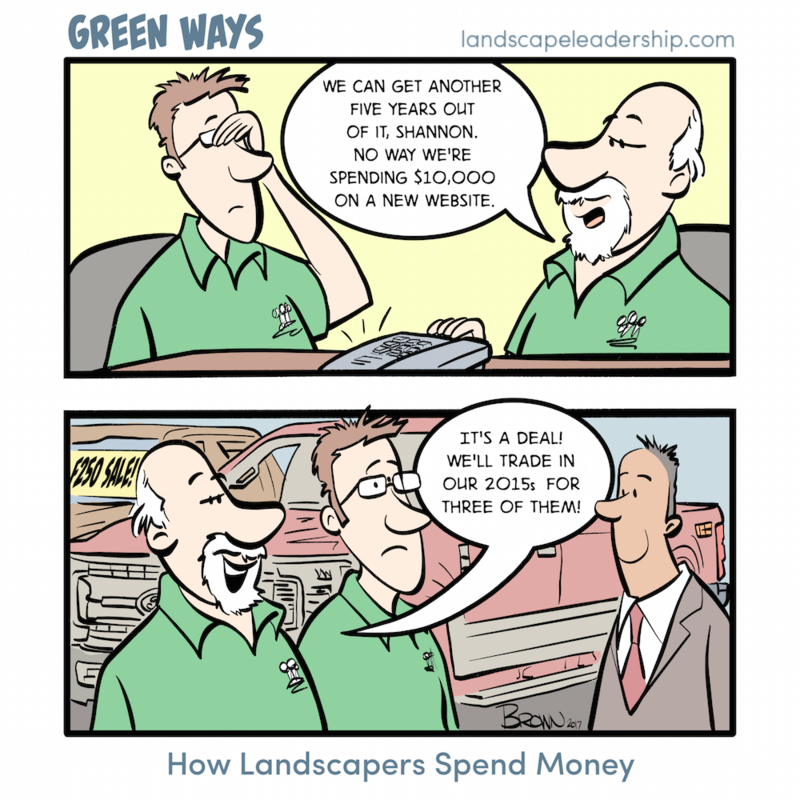 Lawn & Landscape was one of the first, releasing their inaugural “Top 100” list back in 1998. Nearly 20 years later, Lawn & Landscape has again published their Top 100 list as part of their May 2017 issue. 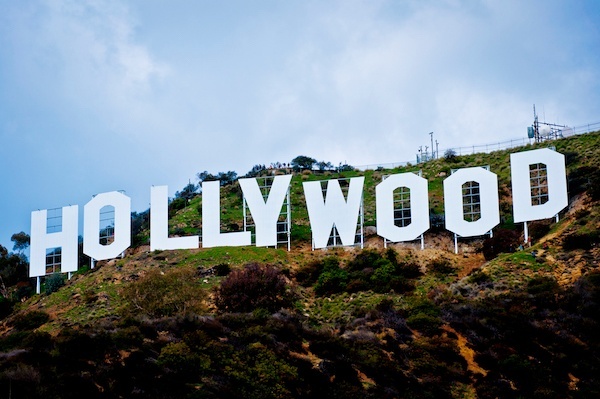 We’ve had clients of ours appear on these industry lists off and on over the years so we like to pay attention to who’s moving up and down, or on and off. 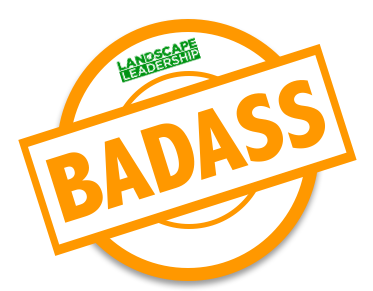 After reviewing this year’s list, Chad Diller (Director of Client Success at Landscape Leadership) and I had the idea to grade and rank the websites of these top 100 lawn care and landscaping companies. This article originally appeared in the May 2017 edition of Lawn & Landscape magazine. 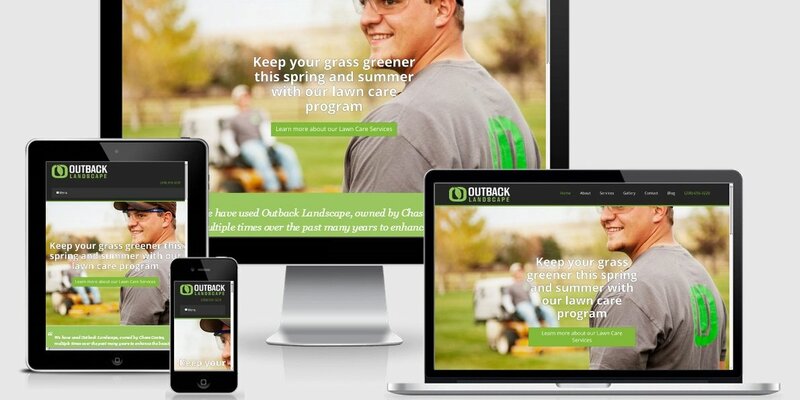 Grab a cup of coffee to go with your trusted Lawn & Landscape magazine and open up that flashy website of yours – preferably on a mobile device. We’ve got some work to do. Let’s take a look at how your company’s website reflects the trends in web design that we’ve been seeing over the past couple of years. 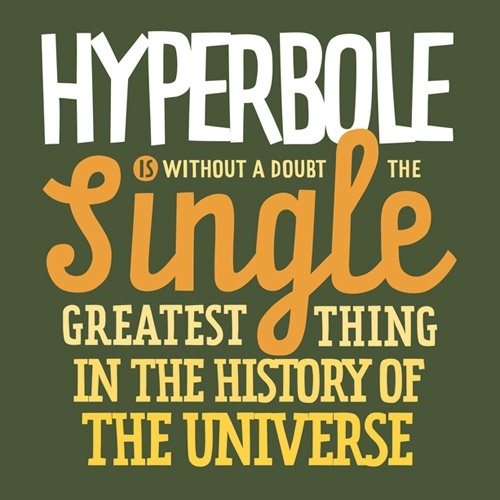 Jake Greenbelt is a marketing guy. He understands why spending money on marketing is essential; in this case, on a website re-build.